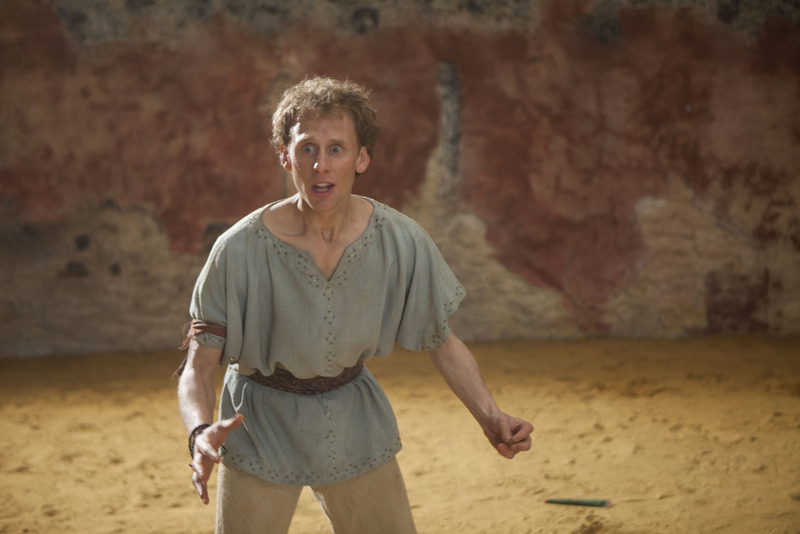 The BBC have today released promotional pictures for their replacement of Merlin, Atlantis. 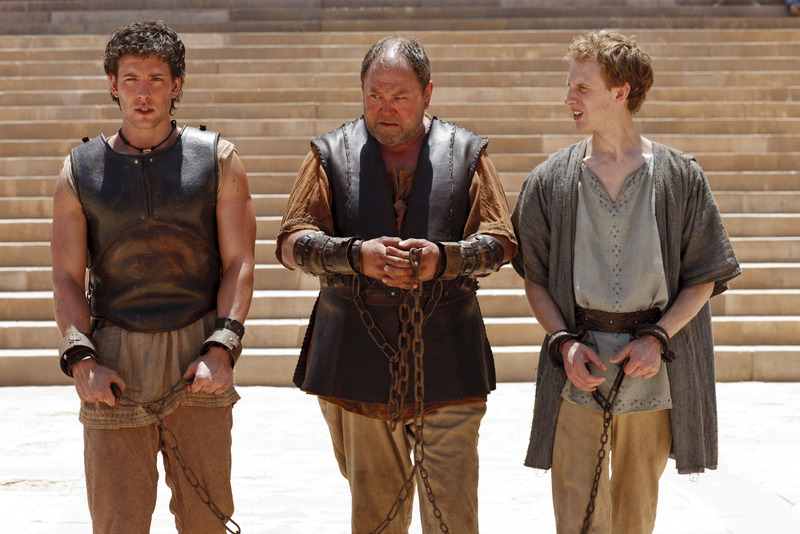 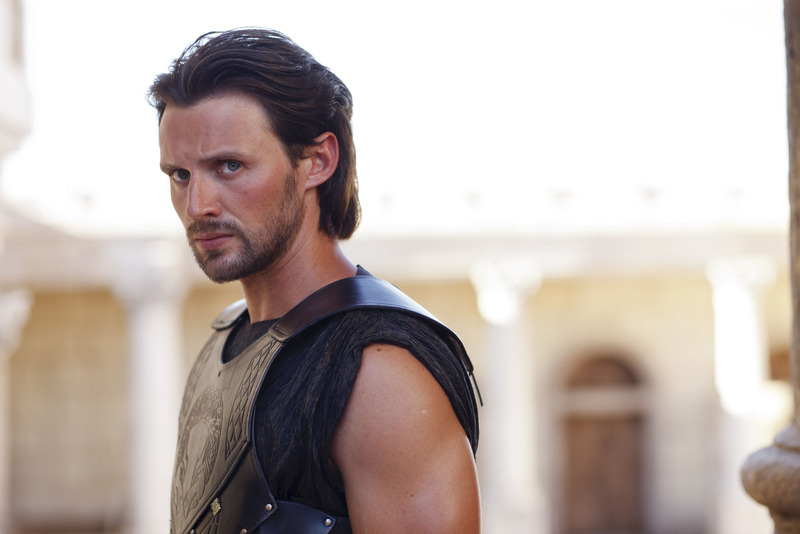 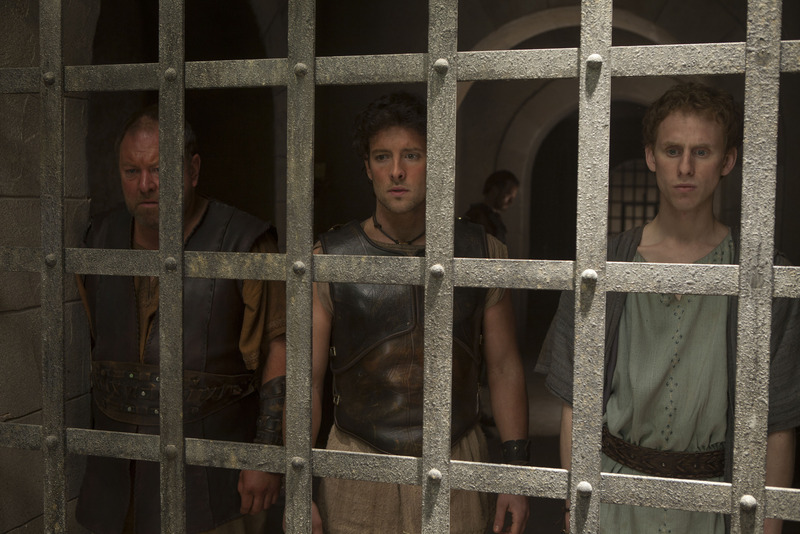 The series stars Jason, Hercules and Pythagoras as they go from one set of adventures to another. 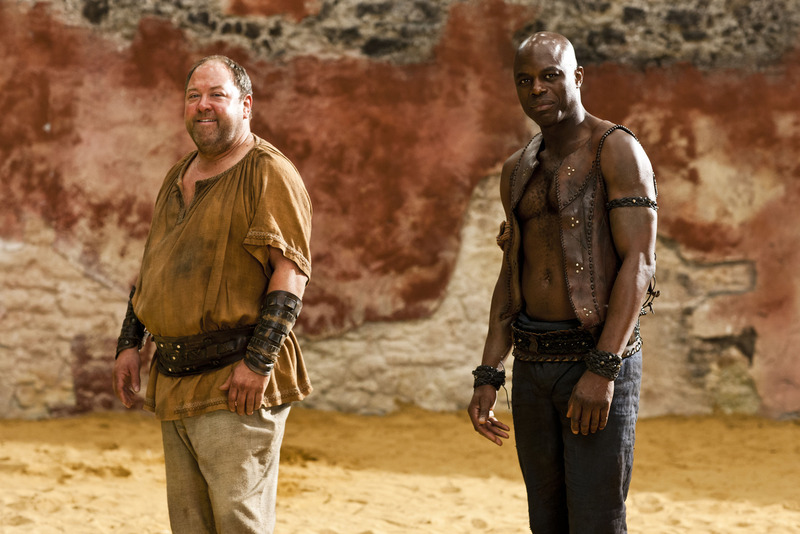 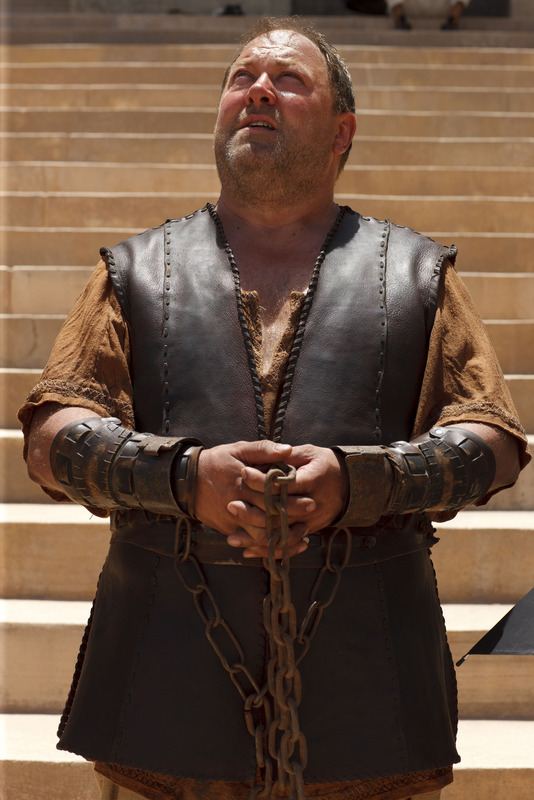 I love love love Mark Addy, I miss Merlin with all my heart and am reliving it on Netflix – should I pursue this?